It’s the crème de la crème of cast-iron cookware…and it’s going to wind up in the hot little hands (use oven mitts, please!) of one lucky Houston bride-to be. Oui, darlings, c’est vrai! We’re teaming up with legendary French cookware brand Le Creuset for a three-day giveaway contest starting today and ending at 11:59 pm this Wednesday, Jan. 28. 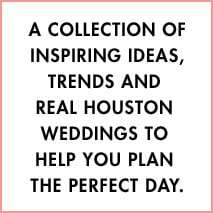 One bride who purchases her tickets to Weddings in Houston’s signature I Do! Bridal Soiree, coming to The Corinthian on Thursday, Feb. 12, from 6-9 pm, will win a coveted Le Creuset 5.5-Quart Round French Oven—one of the world’s most-prized wedding-registry items for generations, and an indispensable part of the aspiring cook’s well-stocked kitchen. 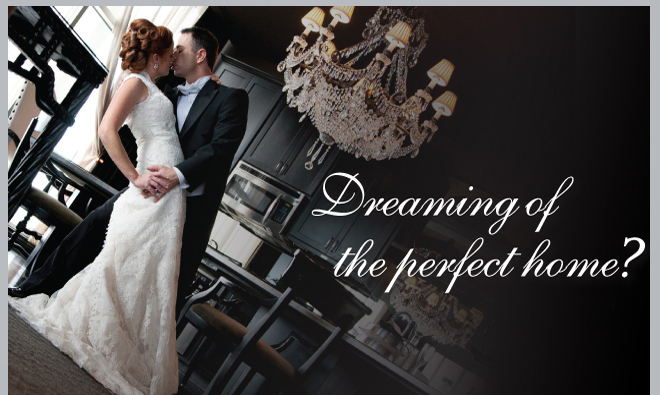 To enter: Purchase your all-inclusive tickets to the 2/12 I Do! Bridal Soiree—Houston’s ONLY luxury bridal event, featuring cocktails, gourmet cuisine from Jackson and Company, spectacular tablescapes, straight-off-the-runway bridal couture, $$$ swag bags for each and every bride, and an exclusive array of Houston’s A-list wedding vendors and experts—by 11:59 pm this Wednesday. 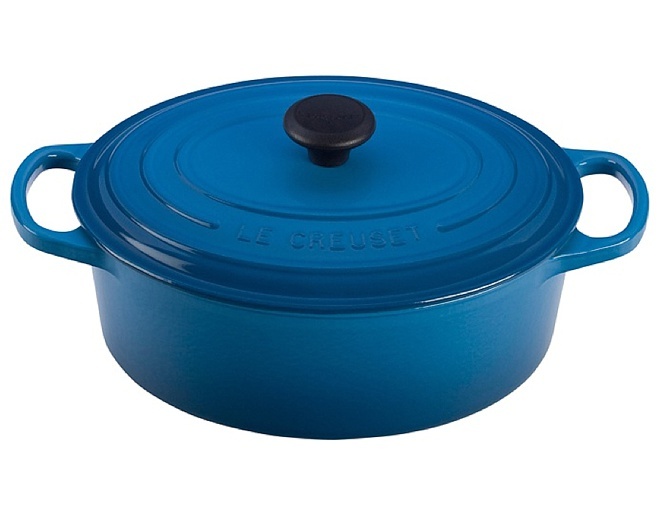 The prize: One lucky bride will take home a $280 Le Creuset 5.5-Quart Round French Oven, enameled over cast iron in the perfect shade of Marseille Blue (“something blue” that’s beautiful…and useful, too!). This French-cookware classic, designed for heirloom-quality durability and style, can be used on any stovetop heat source or in the oven, and is ideal for casseroles, stews, soups, chili, braised meats—even for searing a steak or baking a cake! The winner: Will be announced on Facebook on Friday, Jan. 30, and will be presented with her prize at the Feb. 12 I Do! Bridal Soiree at The Corinthian. ALL brides who have purchased their I Do! tickets at any time before our Wednesday-night deadline are eligible to win. And one lucky bride will. Shouldn’t it be YOU? Good luck, loves. Or should we say…bonne chance! 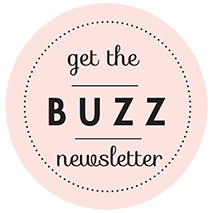 The Big To-Do: Houston Home-Buying Workshop w/Bonus Tiffany Giveaway! If a new newlywed nest tops your post-wedding priority list, realtor Michelle Ray has some expert buying tips you do not want to miss. She’s also got a $500 Tiffany gift card for one lucky Houston bride! Avail yourself of Ray’s excellent new-home-buyer guidance—and possibly get your hands on some superb bling—when Michelle Ray Properties hosts a free home-buying workshop tomorrow evening, Tuesday, July 24, at 7 p.m., at the firm’s Galleria-adjacent offices. 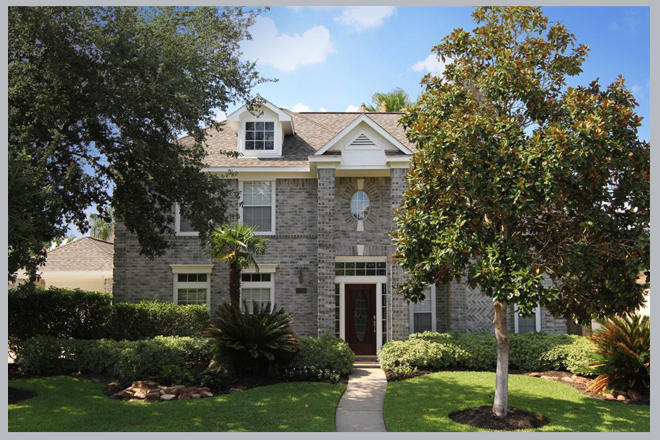 Make a date night of it…and get just a little closer to making your Houston home ownership dream come true!